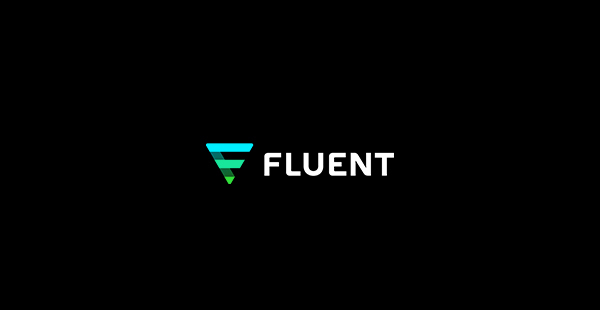 NEW YORK, Sept. 27, 2018 (GLOBE NEWSWIRE) — Fluent, Inc. (NASDAQ: FLNT), a leading data-driven performance marketing company, today announced that it will be presenting at Advertising Week – New York and groupM’s Commerce Day. Brian Hogan, President of Fluent Health, will participate in a session titled “Data Transparency Label At-A-Glance,” which will be held on Tuesday, October 2, 2018 at 5:00pm ET at the AMC Loews Lincoln Square in New York City. Also speaking at the session will be Jeff Smith, CMO, LiveRamp. In 2004, Advertising Week – New York debuted for the first time. Now in its 15th year, #AWNewYork keeps the conversation going through an ever-changing industry for a week of thoughtful conversations with leaders from the marketing, advertising, technology and creative spaces. Advertising Week – New York is a part of a global network of Advertising Week events in Sydney, Tokyo, Mexico City, and London. Read more at newyork.advertisingweek.com. Erik Schulze, Fluent’s VP of Client Strategy, will present a discussion titled “Powering Innovative Customer Acquisition through First-Party Data” on Tuesday, October 9, 2018 at 10:35am ET at groupM’s offices in New York City. Also speaking at the event will be The Wirecutter (A New York Times Company), Headliner Labs and Cargo. groupM’s Commerce Day is designed to showcase innovative and performance-oriented companies in the field of commerce and media. For more information, please visit www.commerceday.splashthat.com.